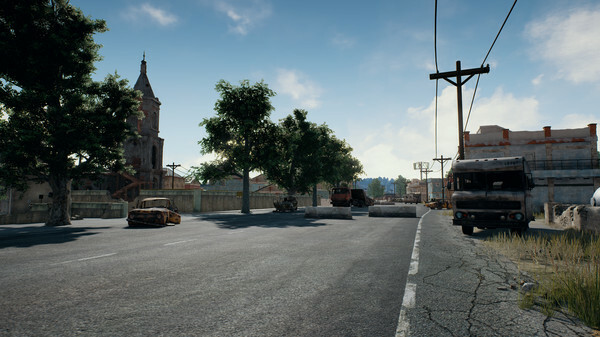 PlayerUnknowns Battlegrounds is an exciting battle royale shooter pitting 100 players in the fight for survival. Set in a high-tension, 8x8 kilometre island map, players are dropped from the sky with the goal to survive. Starting with nothing, players gather supplies and weapons, and battle until only one is left standing. 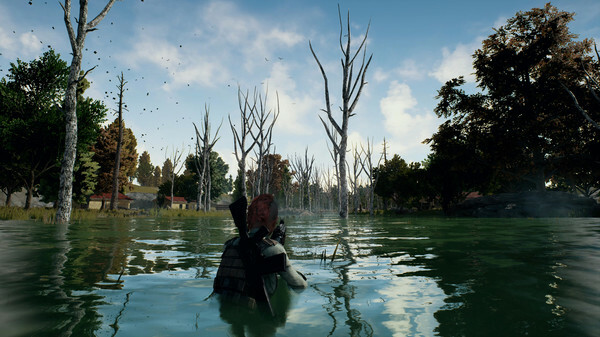 PlayerUnknown, aka Brendan Greene, is the creator of the battle royale game modes in the ARMA series and H1Z1: King of the Kill. 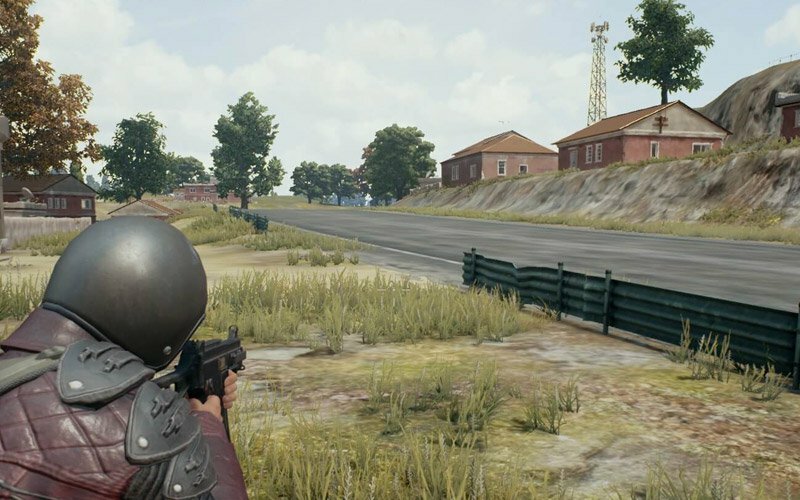 Greene is working with veteran developers to make PUBG the ultimate battle royale experience. 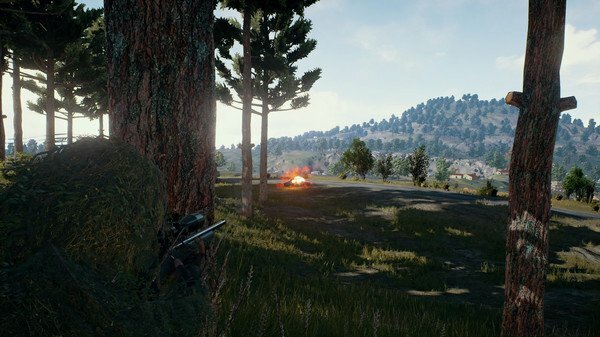 What's included with PlayerUnknowns Battlegrounds? 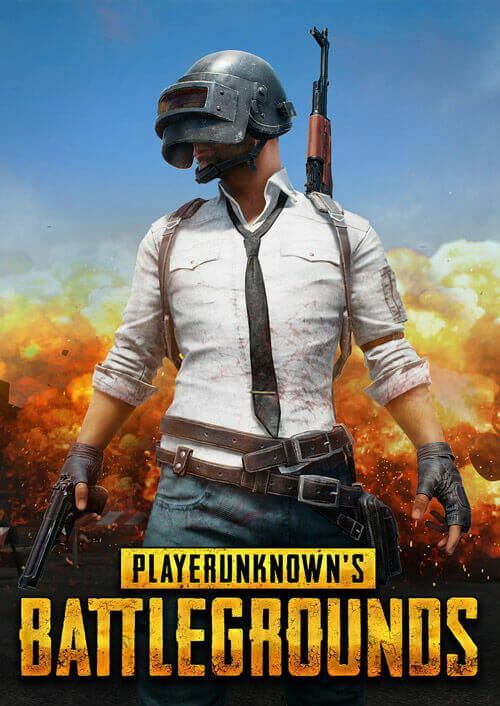 Included is PlayerUnknowns Battlegrounds base game for PC. 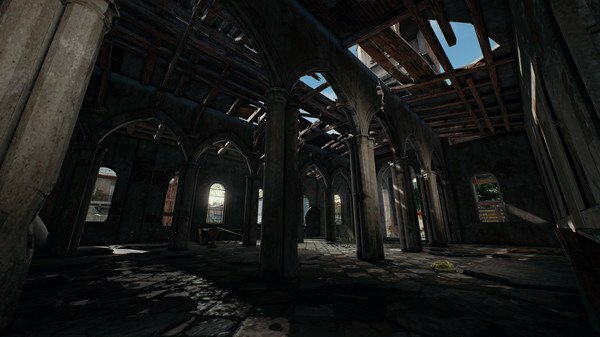 Is there a region lock for PlayerUnknowns Battlegrounds? 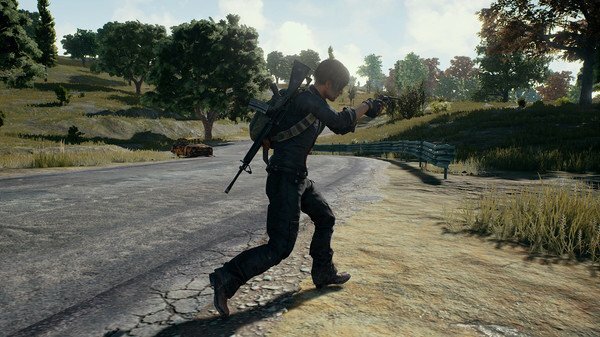 How will I receive my instant download for PlayerUnknowns Battlegrounds? 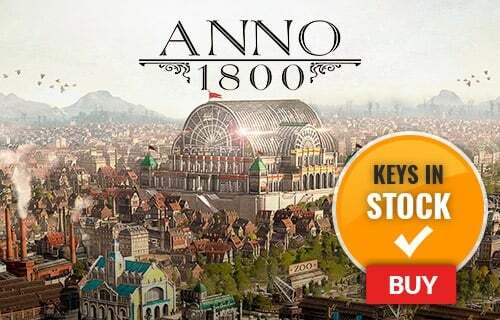 How do I activate the key for PlayerUnknowns Battlegrounds? 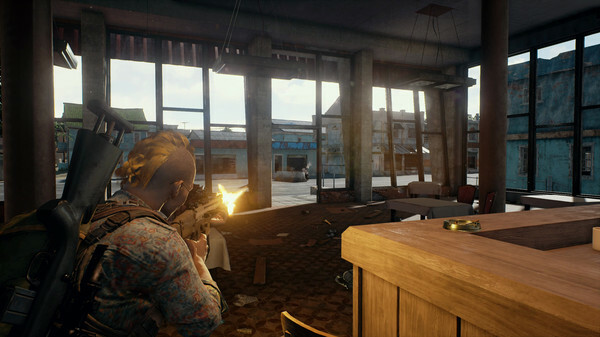 Scavenge for weapons and fight for survival in PlayerUnkowns Battlegrounds, an online multiplayer battle royale game. 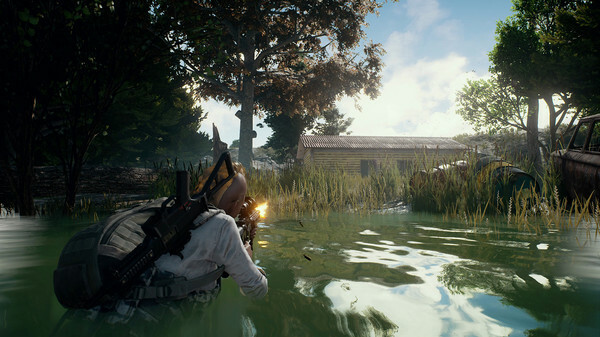 Players parachute onto an island, raid towns for gear and eliminate the competition. 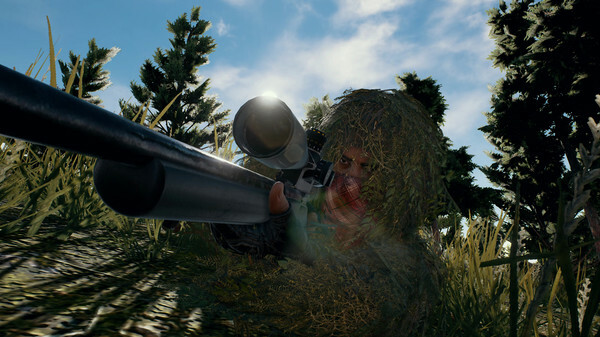 Prepare to show players who the lone wolf is in PlayerUnkowns Battlegrounds. 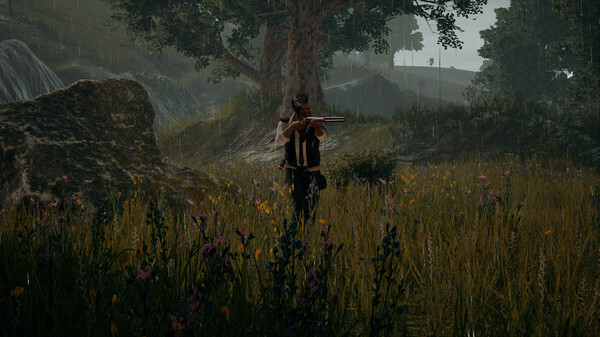 PlayerUnkowns Battlegrounds will put your survival and shooting skills to the test, as you carefully snipe players, camouflage in bushes or stay within the safe zone. No round is ever the same, bringing you an adrenaline-pumping experience. 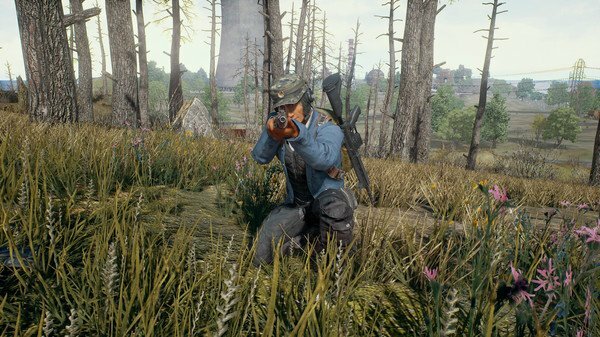 Want to get a PlayerUnknowns Battlegrounds free key? 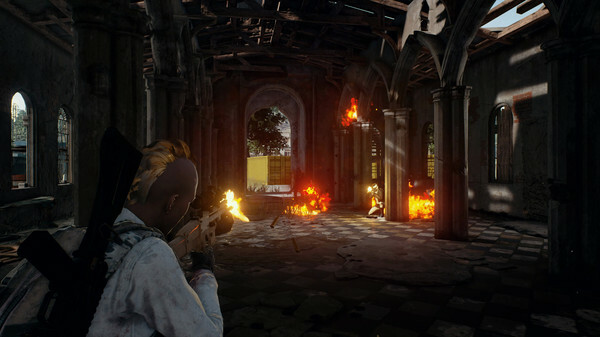 What are the system requirements for PlayerUnknowns Battlegrounds?